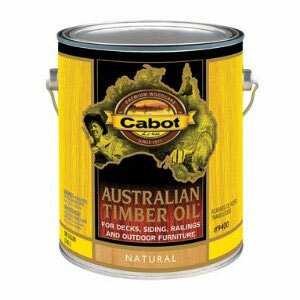 Cabot Australian Timber Oil for Decks, Siding, Railings and Outdoor Furniture is a unique blend of oils originally formulated to protect dense tallowwood, cambara and merbau from the extreme Australian exposures. Australian Timber Oil penetrates deep into the dense, resin-rich woods to accentuate natural wood depth and patina. 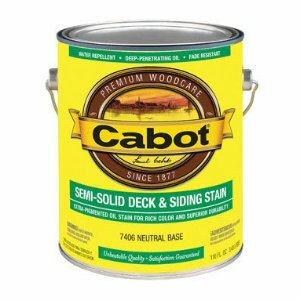 Containing a preci..
Cabot Australian Timber Oil for Decks, Siding, Railings and Outdoor Furniture is a unique blend of oils originally formulated to protect dense tallowwood, cambara and merbau from the extreme Australian exposures. 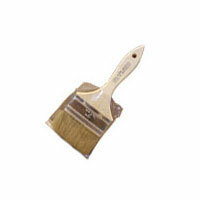 Australian Timber Oil penetrates deep into the dense, resin-rich woods to accentuate natural wood depth and patina. 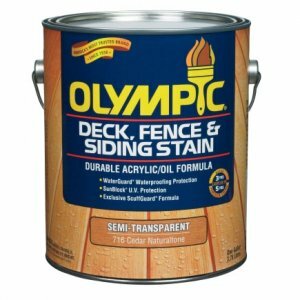 Containing a precise blend of superb-grade linseed oil for maximum penetration, long-oil alkyds for durability and pure South American tung oil for color depth and water repellency, Australian Timber Oil delivers three-way oil protection. In addition, complex translucent iron oxide pigments are added to ensure a lasting U.V.-absorbing surface rich with color and dimension. The result after years of development is an advanced-technology treatment of unrivaled performance designed to protect your exotic wood surfaces like never before. On smooth surfaces, approximately 400-600 square feet per gallon (9.8-14.7 square meters per liter); on rough surfaces, 250-350 square feet per gallon (6.1-8.6 square meters per liter). These rates will vary depending upon the porosity of the surface. 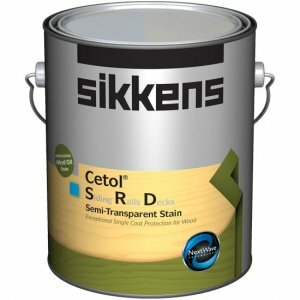 Now this technology is available in the United States as a proven translucent oil treatment for mahogany, teak and other premium exotic wood surfaces used for decks and outdoor furniture.